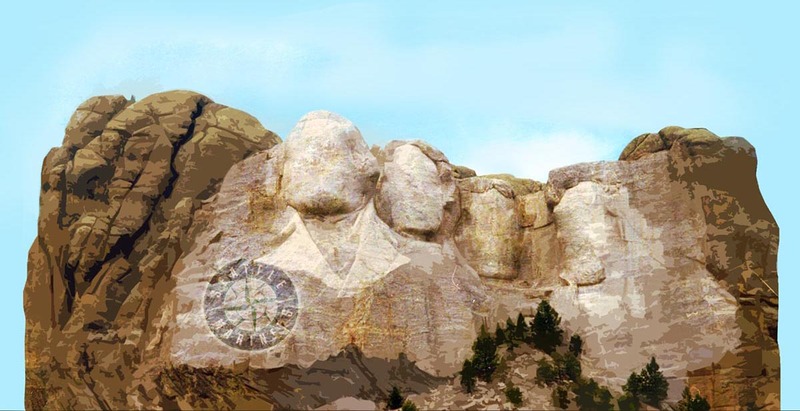 Mount Rushmore was carved into the granite of South Dakota in 1927 -- 50 years before the Mariners' franchise began. 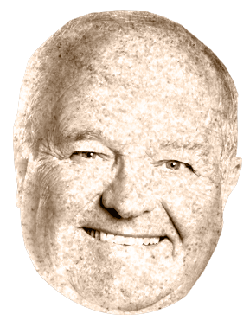 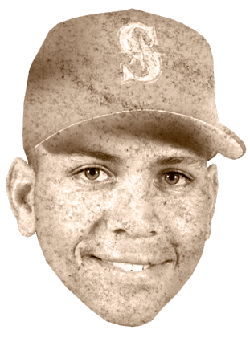 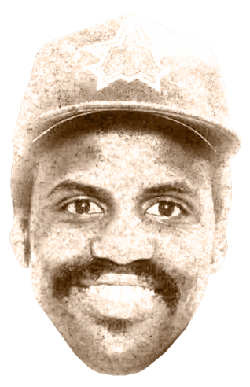 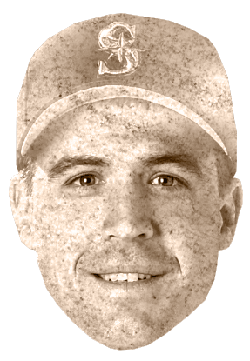 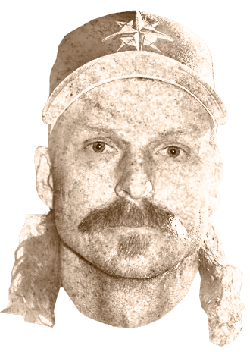 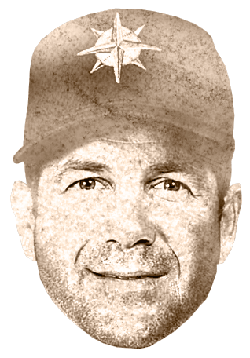 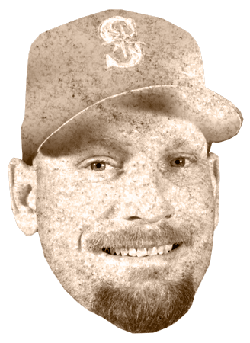 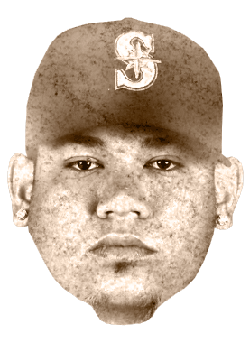 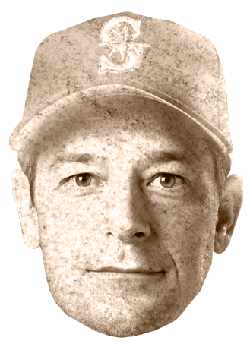 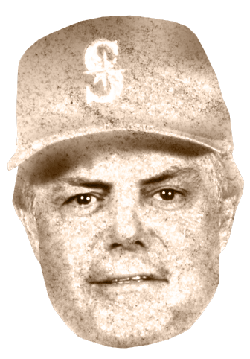 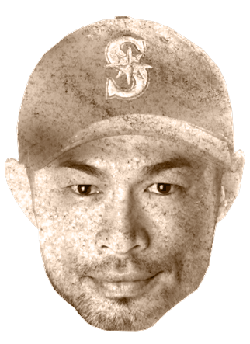 As the team turns 40 this season, we carved a digital Mount Rushmore into the pixels of SeattleTimes.com, and want you to help finish the mountain by selecting the four most deserving figures in Mariners' history. 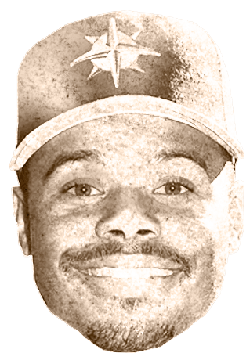 Drag and drop your choices onto the mountain, and share your Mariners Mount Rushmore with your friends.